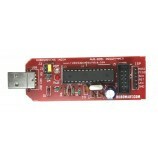 AVR USB programmer is an in-circuit programmer for Atmel AVR controllers. The programmer uses a firmware - only USB driver; no special USB controller is needed. 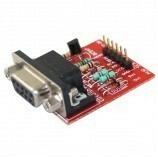 It is complete solution for programming popular AVR series of micro controllers with ease. 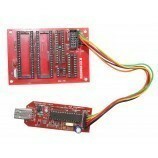 It can be used with Low Cost ATmega development board for quick and economical startup with AVR micros. 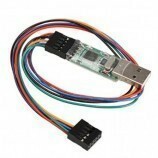 Product Image of AVR USB Programmer(USBASP). 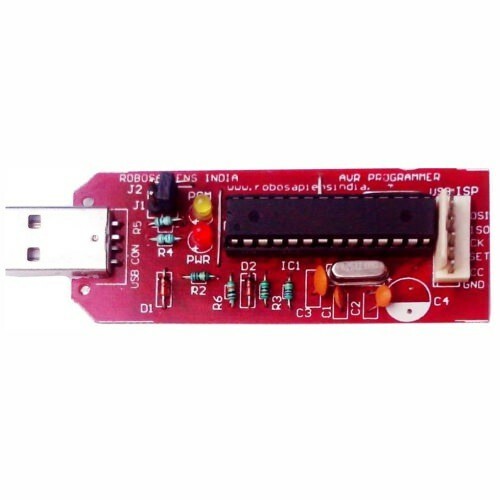 Features of AVR USB Programmer (USBASP). SCK option to support targets with low clock speed (< 1.5MHz). 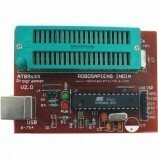 APPLICATIONS of AVR USB Programmer (USBASP). To write/burn the HEX file of the program into the AVR Microcontroller. 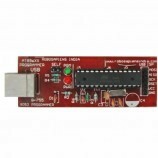 Also Searched as: Buy AVR Programmer online, Buy AVR Programmer in india, Buy Atmega 8 Programmer in india, Buy Atmega16 Programmer online.